QUICK JUMP: Contestants Pageant Information How to compete in Miss Frostburg 2017? 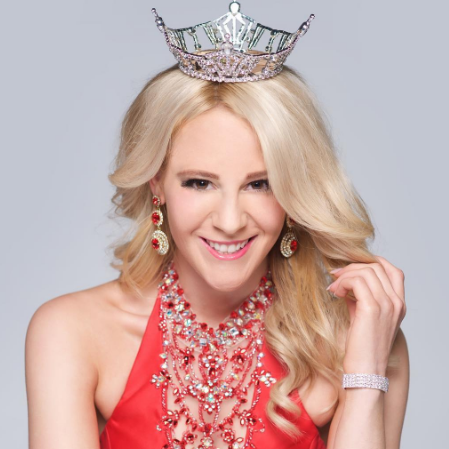 Victoria Graham is Miss Frostburg 2017 and will advance to the Miss Maryland pageant for a chance to win the crown and represent Maryland at Miss America. How to compete in Miss Frostburg?